Clarke; O'Brien, Kenna, Browne (Carroll, 90), Bermingham; Russell, Bolger (McFaul, 62), Brennan; Byrne, Fagan, Forrester. Sava; Daly (Gannon, 70), Byrne, Prendergast, Grimes (Hynes, 80); O'Brien (Rusk, 70), O'Conor, Foley, R Brennan, G Brennan; O'Neill. 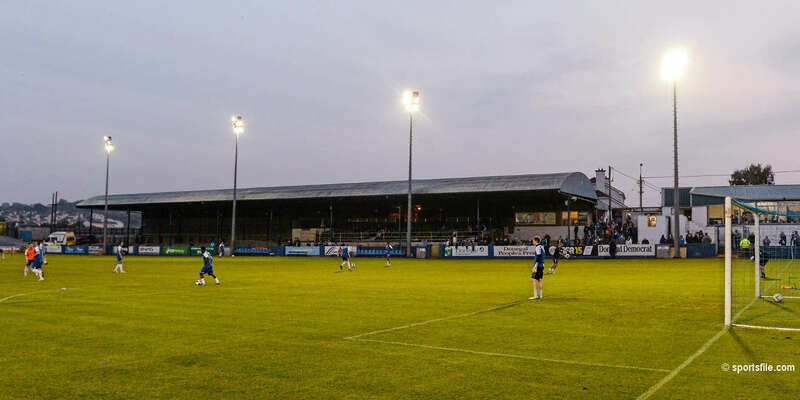 The Saints had to be patient at Richmond Park as Drogheda United summoned a gutsy performance, but McFaul landed the blow that truly mattered. Pat's missed several chances in the first half as Chris Forrester, Christy Fagan, and Killian Brennan went close. Drogheda were brave throughout, but never looked like getting back into the contest after McFaul's goal on 65 minutes. disrupted in the closing stages of the campaign, but Liam Buckley's stylish side were fully intent on making a positive early season statement. Within five minutes Pat's had carved a gilt edged opportunity when Conan Byrne's cross from the right caused panic in the Drogheda area. Chris Forrester had skipped in from the left flank and made a firm headed connection, but the ball shaved wide off the woodwork. further up the field. 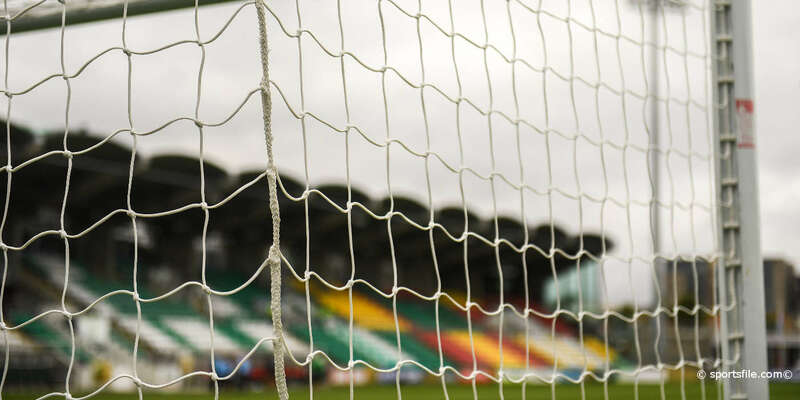 That is precisely what they did initially and a fine Russell break nearly created the opener for Christy Fagan, who was thwarted by Gabriel Sava. Then a crisp Brennan effort forced another save from Sava as the energetic Dubliners sought to land an early blow. On a rare trip into enemy territory Drogheda midfielder Paul O'Conor extracted a routine save from Pat's custodian Brendan Clarke. At the opposite end 23rd minute free kick from Brennan was struck with conviction, but Sava was able to gather safely despite the wretched underfoot conditions. Drogheda were gaining in confidence and a long range Ryan Brennan strike meant that Clarke had to be alert. When referee Alan Kelly signalled for half-time the teams were still deadlocked and Pat's were left wondering about their failure to convert early on. It was a similar story after the restart, but Drogheda central defenders Derek Prendergast and Alan Byrne were solid. 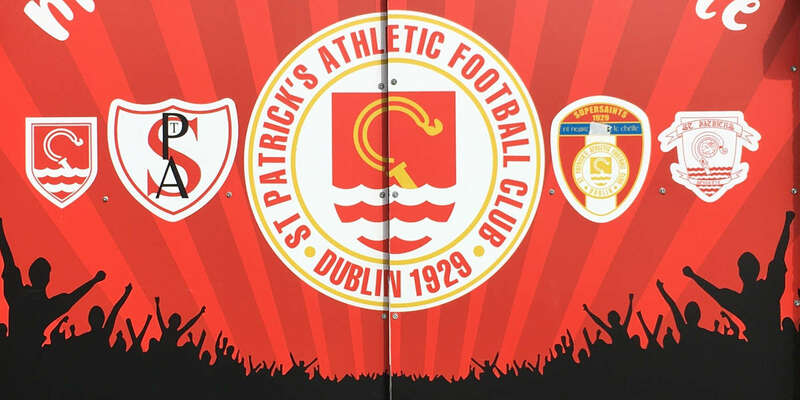 But Pat's hit the front in the 65th minute when substitute Shane McFaul bundled the ball over the line in a crowded goalmouth following a Byrne corner.